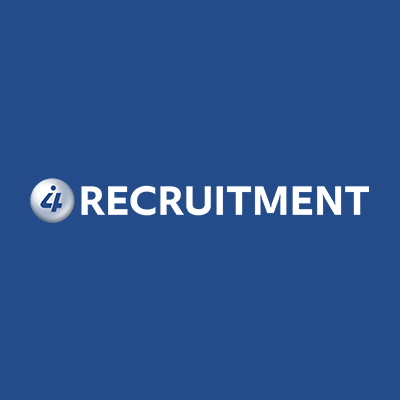 Business Analyst – Wymondham – Salary Negotiable. Technical Support / Business Analyst required for a growing technical operation in Norfolk. The successful Business Analyst will be the vital link between information technology capacity and business objectives by supporting and ensuring the successful completion of analytical, building, testing and deployment tasks of key software products and features in line with business expectations. The successful candidate will work closely with both development and quality assurance, and the business Product owners, senior management and consultants, to interpret and quantify business requirements and provide them in a manner suitable for successful development. You will be based in the Norfolk office, situated with software development and QA, and use email and chat applications to communicate with business staff in other locations in the UK. To be qualified for this role, you should have a proven track record in business analysis, working closely with product owners and technical staff, identifying business requirements, use cases and edge cases, and writing coherent and useful user stories and technical requirements. An understanding of how software platform works, the proposition it provides to the market and the types of user that needs to interact with it and their needs are all vital parts of the role. Good communication skills, priority management, analytical capabilities and a capacity to learn are all key requirements. If you’re naturally a good communicator, enjoy working with people and can understand complex problems and requirements, we’d like to meet you.